Long awaited follow up to the best-selling Dread & Terrible set from the one Chronixx. The former Jamar McNaughton has steadily built on that success performing regularly to appreciative crowds all over the world and appearing on the Jimmy Kimmel show in the US, popularising tracks such as Spanish Town Rockin', Smile Jamaica, Majesty and Country Boy. All are included here as well as a duet with his father, fellow recording artist Chronicle. 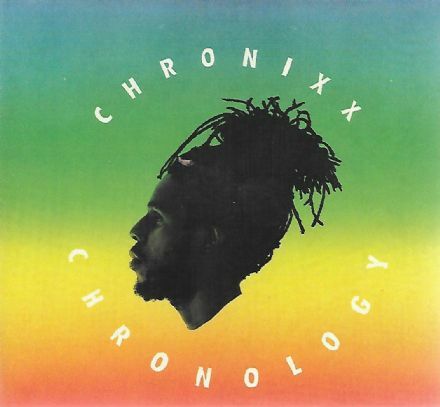 Chronixx, along with a handful of other reggae artists including Protoje and Kabaka Pyramid, has worked hard to promote a brand of conscious Jamaican music to the world in the wake of huge changes to the way reggae music is dispersed compared to how things were in the heydays of the 70's, 80's and 90's. He possesses a clear tenor and sings and writes songs of upliftment that appeal to all through his innate sense of hook and melody. He is a humble and talented artist with a great future before him, so catch him while he's hot. Now packaged in a digipak, rather than a jewel case.